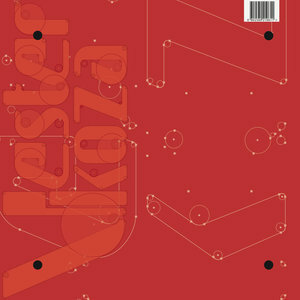 After previously releasing 2016's OTR EP on Houndstooth, Manchester IDM producer Vester Koza will debut his first album titled Loader Mither. Rooted in British rave and club culture, the man behind Maslo Records surprises with his abstract and melodic style of electronica here - all mixed with a cheeky yet endearing northern colloqialisms ("mither", "mardy", "backsies"). Unlike his previous EPs where he first found his voice, this was conceived of and completed as a single project, and its coherence adds to its emotional kick.